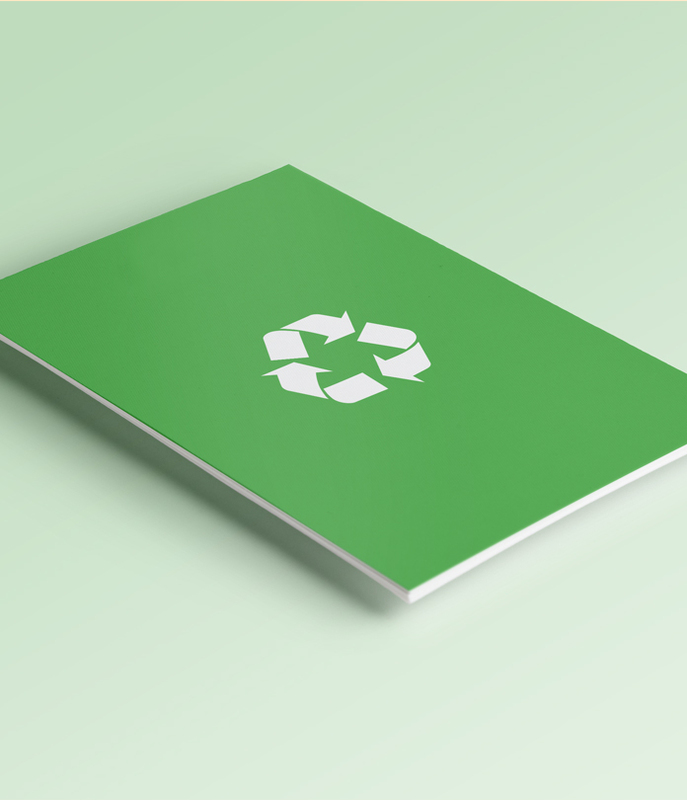 The 100% Recycled 150gsm Revive Offset has a great punch for a recycled stock and is virtually impossible to distinguish from standard uncoated paper. That’s why we can confidently offer our recycled leaflets with no compromise on quality. Full colour (Lithographically Printed) onto 100% recycled 150gsm Revive Offset. Prices may be subject to VAT.